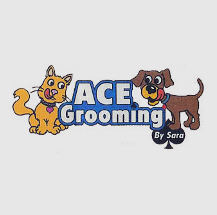 The well-being of the dogs and cats I groom is hugely important to me. 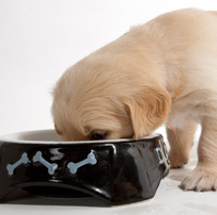 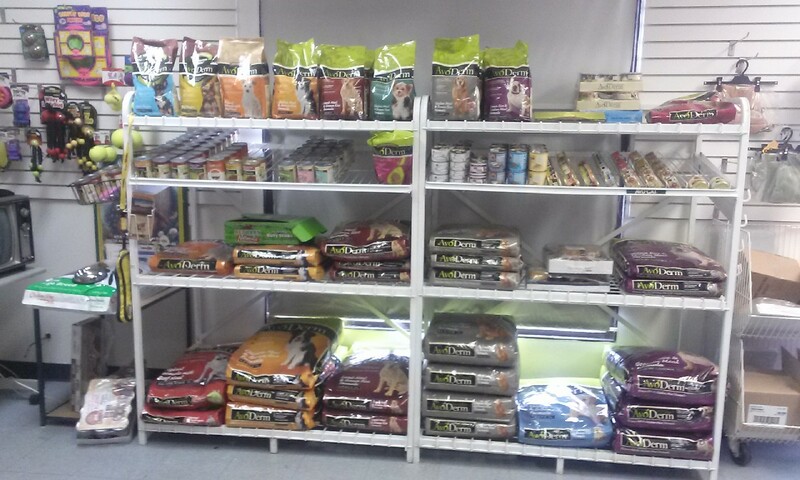 To ensure optimal pet health I stock only premium pet food and pet treats, including Breeders Choice Avoderm. 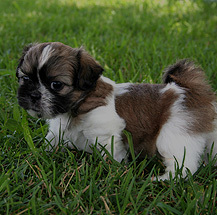 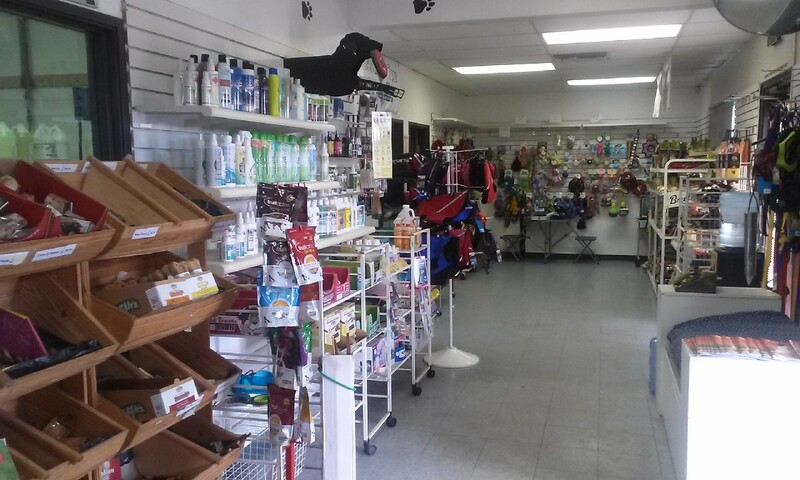 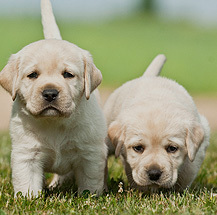 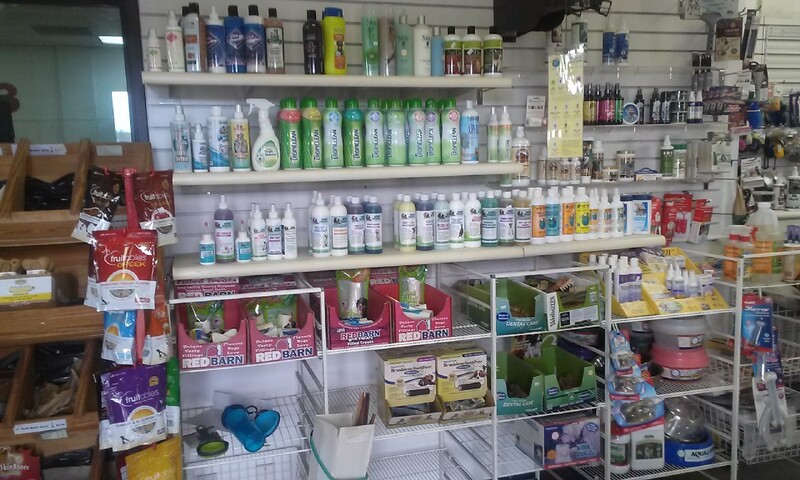 For your pet's enjoyment, I carry several high-quality lines of pet supplies and pet toys to enrich their lives. 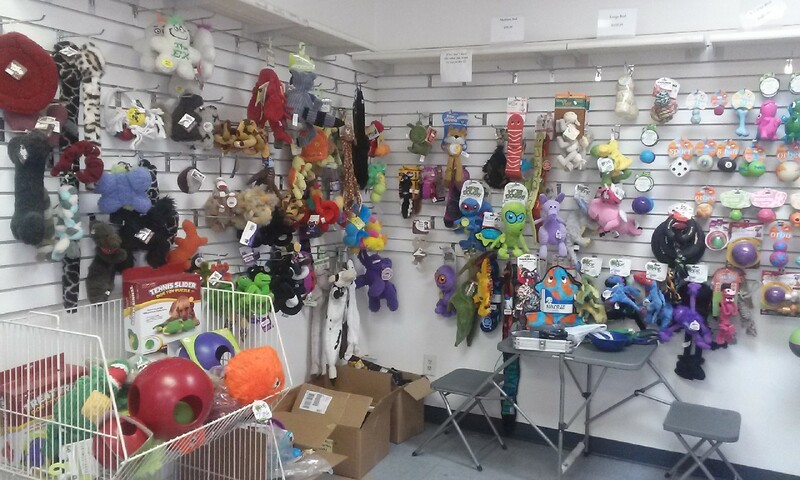 I recently added the Cycle Dog product line, which makes durable, rubber pet toys, including balls, animals and squeakers.